The Totally Techniques team of international Stampin' Up! 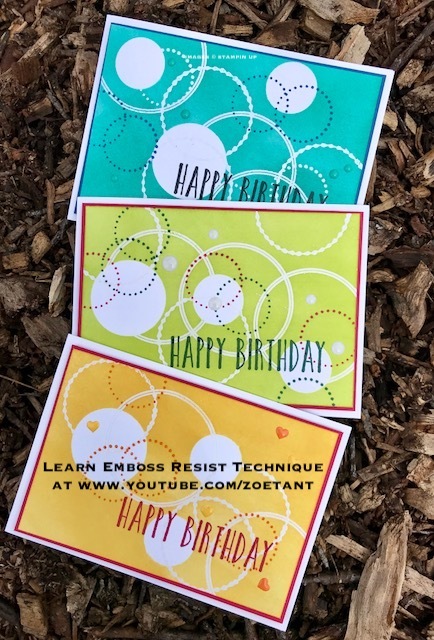 demonstrators is here again with another blog hop sharing our individual projects showcasing the emboss resist technique for paper crafters. Welcome to everyone visiting and hello. If you've just arrived from Marine's blog you've already seen a fabulous example of this super easy, but fun technique. 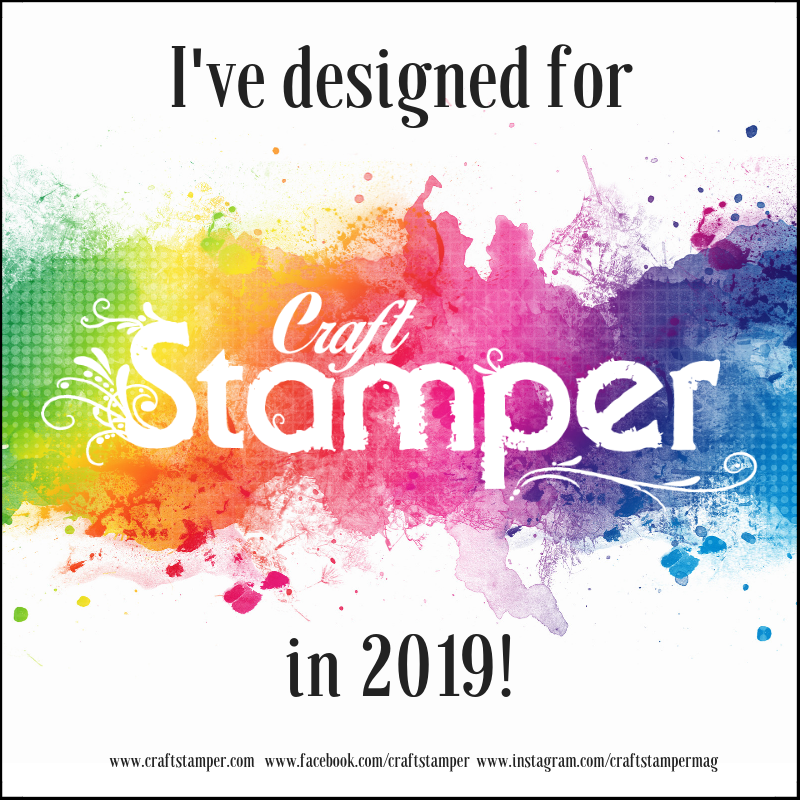 For my example I've used the Stampin' Up! 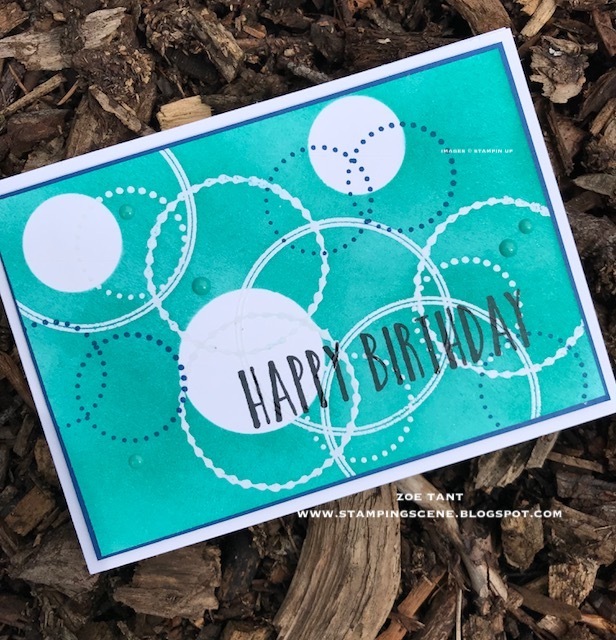 Eastern Beauty stamp set to create this circular design that could be used for anyone as a birthday card all you need to do is change the colours. In fact if you know a tennis fan the lemon lime twist version I have shared would be perfect . To show you how it is done I've recorded this video to help you and all you'll need is the basic ink paper and stamps to get started with a versa mark ink pad, clear or white embossing powder and a heat tool. Now lots of folk ask 'can i use a hair dryer instead of a heat gun?' and sadly the answer is no because the hair dryer would blow aware the looser specks of embossing powder and also the heat is probably not quite hot enough. You always need to be careful with heat embossing as the tool is very hot and you need to remember to put it down safely and in a sensible place where it doesn't cause any damage to the surface you place it on due to temperature of it once used. If you liked the video please subscribe to my channel to encourage me to make more useful tutorial videos for you. Thanks for popping by and you're off to see Kelly in the USA now. This is such a cheery card! I love the overlapping circles! It's a perfect card for anyone... it's my hubby's birthday perhaps I should go make him this card! I always have trouble coming up with masculine cards. Thanks for the inspiration. Very interesting card! I really like these cards! This is a perfect masculine card, Zoe. Thank you for sharing. Your cards look like so much fun. Thanks for sharing and thanks for the video tutorial! I love the way you took a modern take of this technique. 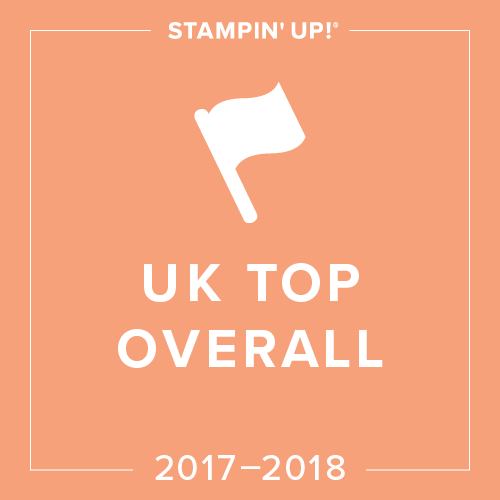 It is fresh and on trend!